Star Traders 2 Hits 30% Funded! We're just hitting milestones left and right here! We've just crossed the big 30% funding mark, and last night we crossed the 500 share mark to unlock the second Social Reward. We've compiled all the great rewards you've earned into a quick list of links here. 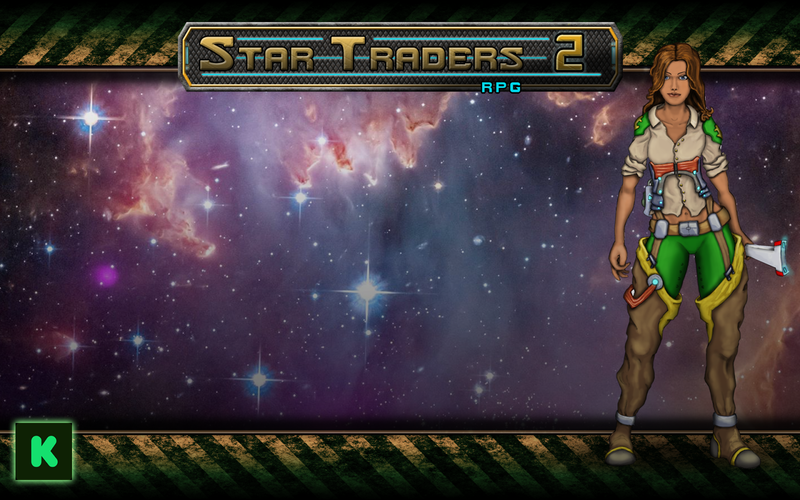 Download the Star Traders MP3, or the 8 wallpapers we've released in one of three resolutions. Thank you for your support, Captains! 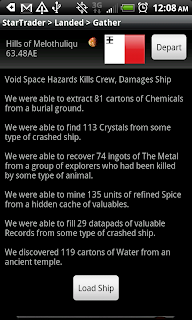 Together, we are well on our way to seeing Star Traders 2 become a reality. Join us on the Kickstarter today!